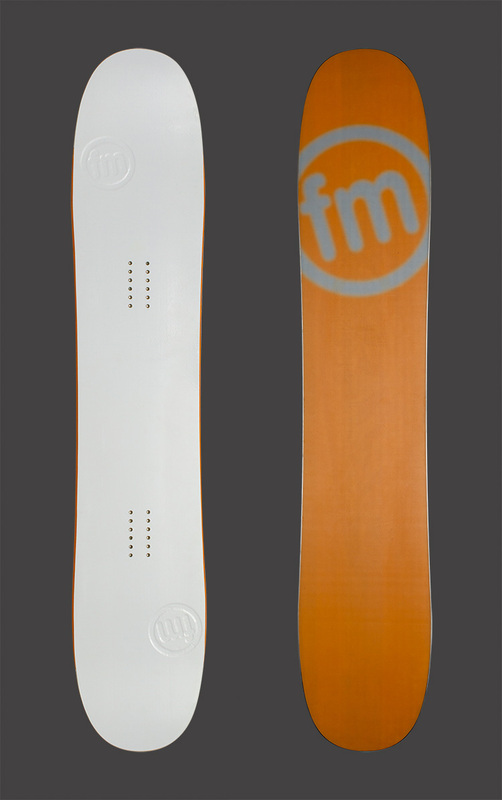 Powder specific twin tip snowboard with a super fat shape and elliptical rocker. Designed for optimal float and freestyle riding in Utah’s champagne powder, yet still be manageable on groomers. White surface minimizes accumalation of snow.